Tangible and intangible elements in architecture: Intangible Design Elements of Concept in Architecture are going to take a some light view of most important but less familiar and little bit difficult method of “Design Concept – Element of concept Architecture“. We are already seen “Design Concept – Tangible design concept(Architecture)” in the introductory way with the “Design Concept – Theory of Design(Architecture)”. Let’s see actually what is a Intangible Design Elements list of Concept in Architecture and its important and how it work in actually materialistic world. So, as we define the world Intangible design concept, In this type of method architect or designer select or inspired by a subject, object or metaphor. And incorporate those elements in their design development process in such a way that and user or viewers of their creation is feel that subject or object. 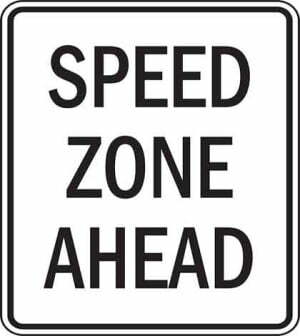 But not identify those elements in visually or contextually. On that basis, we see some known example and try to understand how it works….. 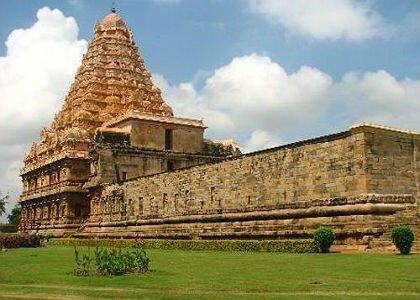 This is a Temple and have their Owen style of architecture and it practices before centuries and also, now a days. but their basic foam and its way of placements is same.there is some concept behind that methodology and architecture of temple. 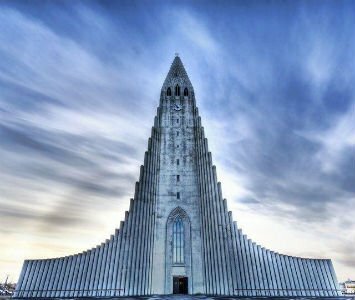 In Hinduism/architecture Human Being is a main central identity and all way take to soul upward to the cosmic energy.temple is also represent a human body with its different functionality and its important. Shikhar is a top most part of temple in all of world and head is human body. shame way where idol is place is call Garbh Griha and human being is also develop in Garbh. That way many other elements of temple architecture is represent human body and physics but in not a literally. That is a method of “Intangible Design” methodology. This is a well known place in Greece, It’s call Parthenon. In ancient time it is a temple on the Athenian Acropolis. But here we not go in that detail. we see some architectural point of it. 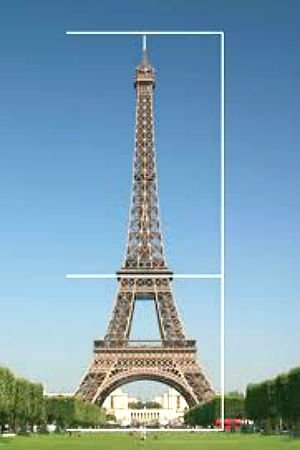 You see some geometrical figure on this image. it’s call ” Golden Proportion ” . 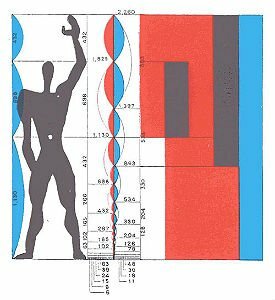 Actually this proportion is derived by great mathematician and scientist of that era. This is very popular in world of Architecture. 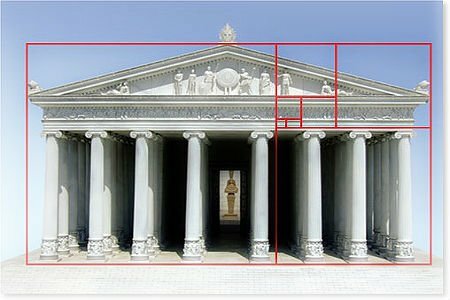 In this example this Golden Ratio of dimension is weaving with Architecture of this structure. 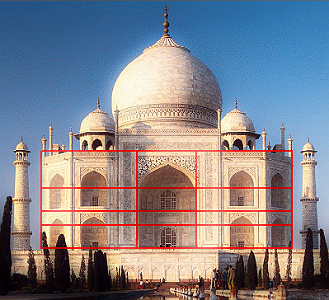 Taj Mahal is also a very known and world famous monumental structure of Mughal era and Islamic Architecture in India. As you see in image this is also a composition of that mathematical formula of proportion. 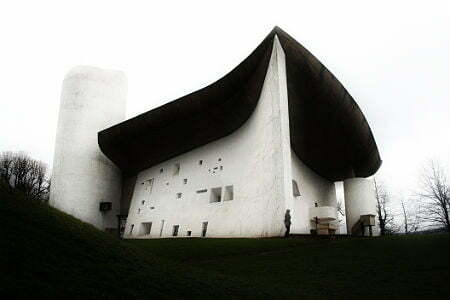 This is a Ronchamp Chapel, is well known structure and developed in modern architecture in 20Th. century. In this design development, Architect select Intangible design element as a “Hat” is represent that region. and also the value of that Hat’s social value. for further detail you need to surf for that hat history and evolution in Europe. This is also a one religious place for people. That is a place where people go for their peace and pray for their prosperity. This structure is developed on the basis of “Mountain” Intangible concept. Mountain represent the strength, height, give courage for face any situation of life in any type of position. 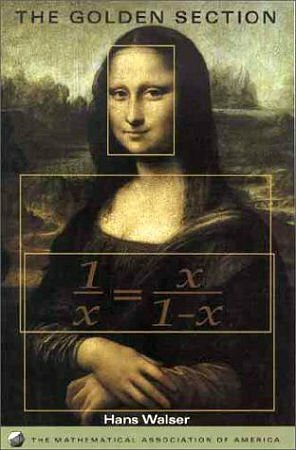 Well known “Mona Lisa” painting by Leonardo da Vinci a great painter of 15th. century. Also used Golden Proportion in their creation. Architect take a Intangible Design Elements of Concept in Architecture of that region’s well known animal for their design development. 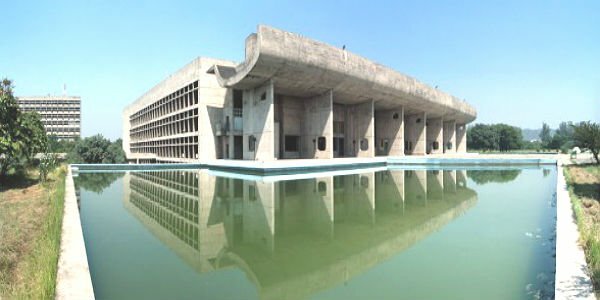 Le Corbusier is an architect of this building of Chandigarh, and is a place of in India. Agriculture is a main resource for that regions people and buffalo,bullock,cow, etc. animal is a part of day to day life part of that people. Architect take a very nicely those things in their design development and create world famous building. 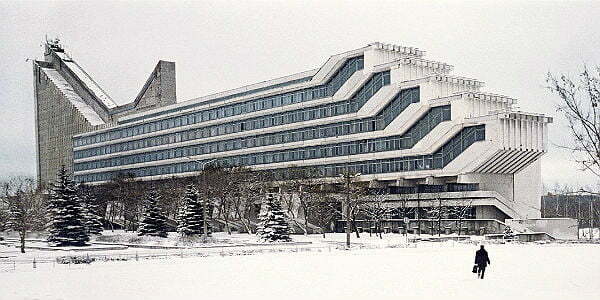 This is a soviet nation’s building which is re present the “Fish” as a intangible design concept. The Modular,derived on the basis of Golden Proportion theory. 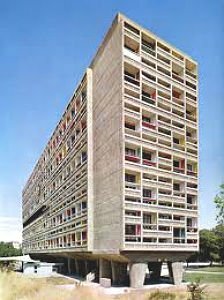 This building also design by Le coubuseir, and take a Golden Ratio for their elevation development. This is the “Intangible Design Elements of Concept in Architecture” very effective to understand examples for under developed architects and designers. We will see some more example in future with a second and non familiar. I hope, this Design Concept – Intangible Design Elements of Concept in Architecture is you people enjoyed and have a some suggestion. Kindly write us.